Human resource is undoubtedly the backbone of any organization. It is believed that organizations which employ the best out-of-the-box human resource practices to improve employee engagement and satisfaction realize higher employee productivity and healthier bottom-lines. The same sentiment can be applied to the hospitality industry where profits increase with customer delight born out of employees’ commitment to serve with alacrity and sincerity. Success in the competitive hotel industry hinges on extreme customer satisfaction. It is imperative that sound management practices dictate the functioning of hotel and restaurants to create an environment of engaged employees. In the hotel industry, profits are driven by customers; it is extremely crucial to keep employees satisfied because a contented employee makes for a loyal one. High quality service is the hallmark of the hotel industry and if the employee is happy it can lead to better productivity. On the contrary, disgruntled employees are de-motivated and not in a position to provide high quality service. This leads to disappointment on the part of the customer, which can gravely impact the revenue of the company. Spread of the good word – Your comments and opinions can go viral in the present day. With social media having taken the world by storm, travelers can research hotels, vacation spots and restaurants in a jiffy. As much as they can research information, they can also voice an opinion about a hotel. Once it is on the site, this information can go viral. What does it mean to anybody in the hotel industry? For the hotel business per se, reviews from customers, especially good ones mean more business. There is nothing like the word of mouth. To establish an abiding relationship between the employees and the organization, it is important for employees to be connected to the whole process. When this happens, employees will demonstrate sincerity and true concern leading to customer satisfaction. How do organizations in the hospitality industry encourage employee engagement? • Keep communication open so that the team can frankly talk about issues. • Managers should be proactive to address employee issues and this can lead to improved productivity and higher brand value. Employee engagement can lead to better work culture, dedication and commitment. This can translate into better profits for the organization. Improved Client Relationship – In the hotel industry, the employee is the pivot of the business. So, enhancing the knowledge base of the employee, imparting training and improving attitude of employee towards his work can enhance ownership. These result in improved customer satisfaction; one satisfied customer will tell a hundred others. What this means for the hotel’s business prospects is anybody’s guess. Growth and success are assured! Impeccable Service – How customers perceive the quality of service is special and they continue to be patrons only if they are satisfied with the service. Today, with extreme competition and demanding customers, the horizons of the travel and tourism industry has broadened. How can the industry remain with its head above the water despite insane competition? Hoteliers and other business owners must provide the distinguishing factor by way of exemplary service. This will keep guests returning and also spreading the word about the hotel by word of advertising. 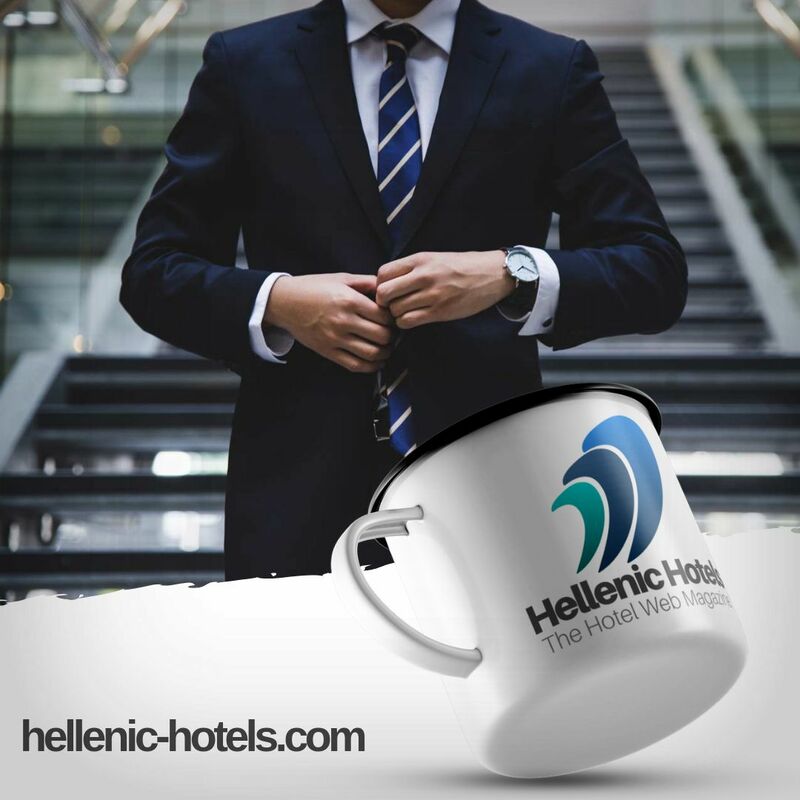 However, exceptional service that sets the hotel apart from the competition is possible only when employees are engaged. As they say, only happy employees create happy customers.